This new album will follow-up 2011’s “Gold Cobra”. 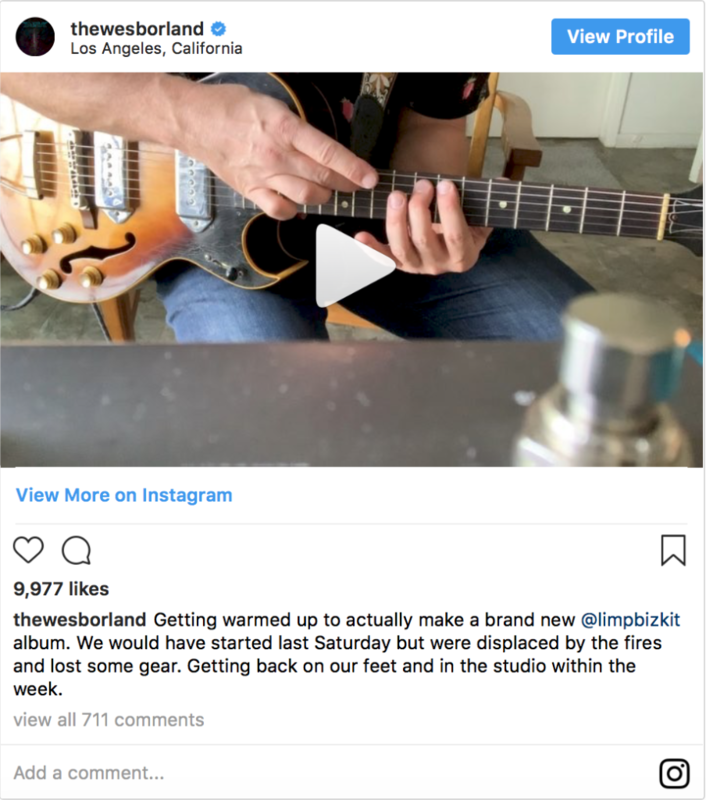 Limp singer Fred Durst also implied on Instagram that he lost his home in the wildfire. Do you think this new album will make any noise? 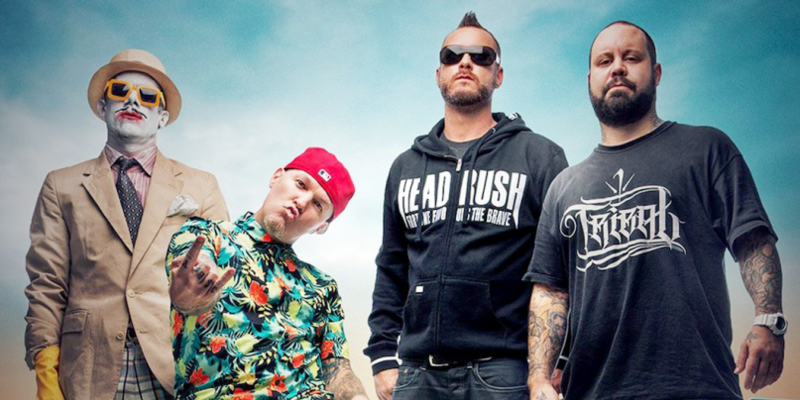 Are you excited for new Limp Bizkit?